For an auction we do have a printed catalogue that can be bought in our showrooms, however you can also view the catalogue with photos and descriptions of each lot online on www.saleroom.com . 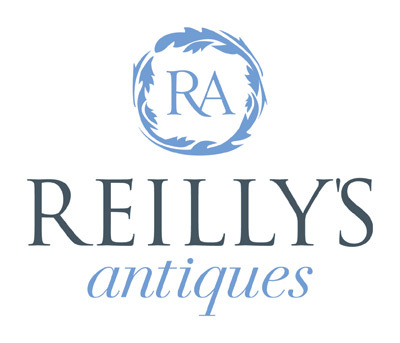 We always have a link to our catalogue on our website for each auction. I have an antique that is missing a part Can you match it for me? How can I tell solid brass from brass plated steel hardware? The fastest and easiest way is to put a magnet to the item. If it does not stick, the metal is non-ferrous (brass, bronze, etc.). If it sticks, the metal is iron or steel.